. 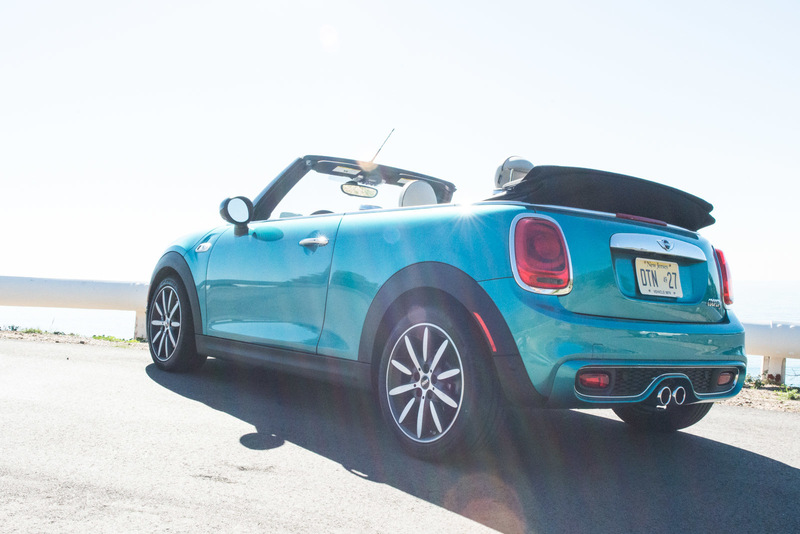 . . Driving the new Convertible is easy and fun. It performs and handles well and is perky—especially in the S edition. With its upped game in style, fit and finish, performance, technology and customization, it's a vast improvement yet undeniably still a MINI. . . .